From the youngest of children at 2½ years old, Washington Rock Dance welcomes all who seek an opportunity too enjoy the world of dance. 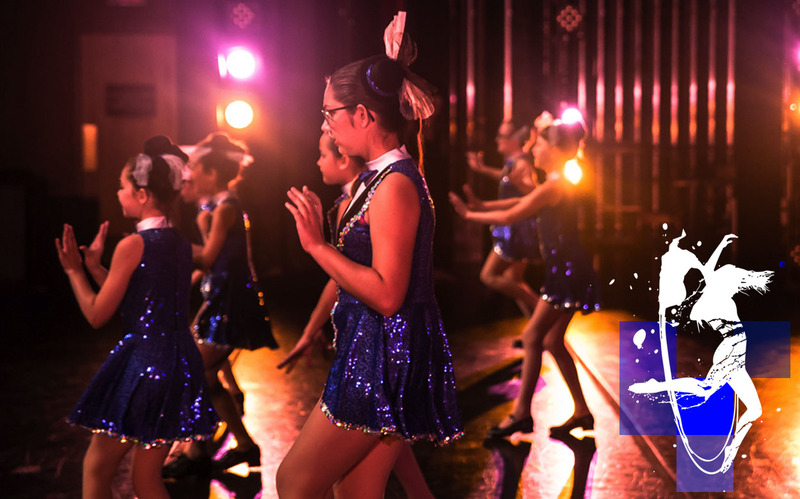 Our Young Dancer Program is designed with traditional dance classroom structure, music and activities that nurture the children’s interest and natural abilities. Simultaneously, classical dance technique and skills are introduced to lay a foundation for more refined development in the future. The Move program is designed for all dancers, Kindergarten and up, who are looking to move through dance. 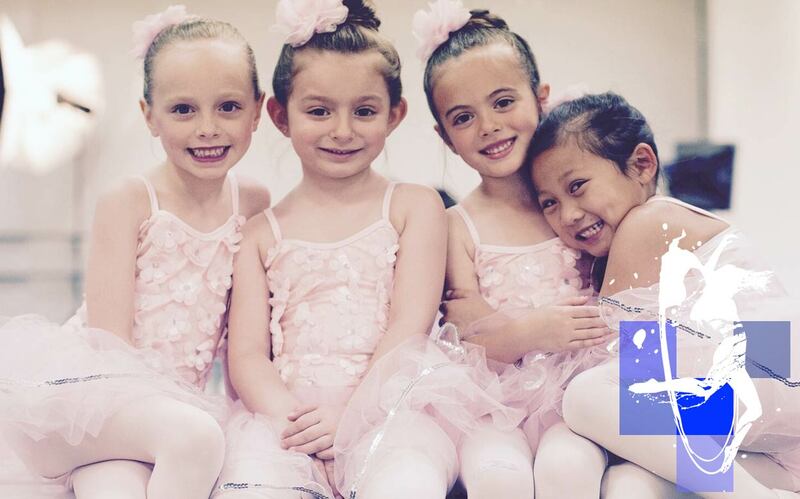 We believe in the power movement provides each child in their development and confidence as they grow and offer a variety of classes for each dancer to find the way they like to move. 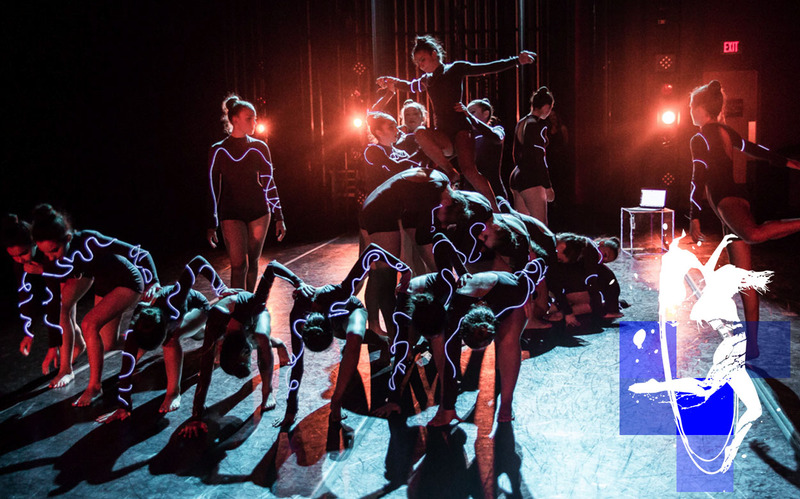 The Reach program consists of our Performance Ensembles and Pre-Professional Companies. These dancers study dance at a pre-professional level and are on a training track where they take multiple classes per week. You must be placed/audition for a spot in our Reach program.